Quality Acoustic Cloth by the Full Roll – Value Deal! This acoustic cloth is ideally suited for Hi-Fi speakers, multimedia furniture, door panels, door pods, professional audio speaker grilles, sound absorbers, vocal booths, and countless other applications in professional audio, fair construction, stage building, and room design. The hard-wearing, elastic, and acoustically transparent fabric is amazingly easy to install. It can be pulled around hard edges without laddering. If you require a custom colour, simply drop us a note or give us a call. 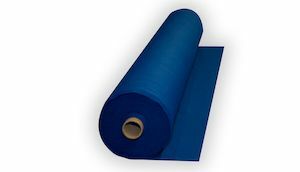 Speaker cloth off the roll at a width of 150 cm (59”) in 30 great colours.